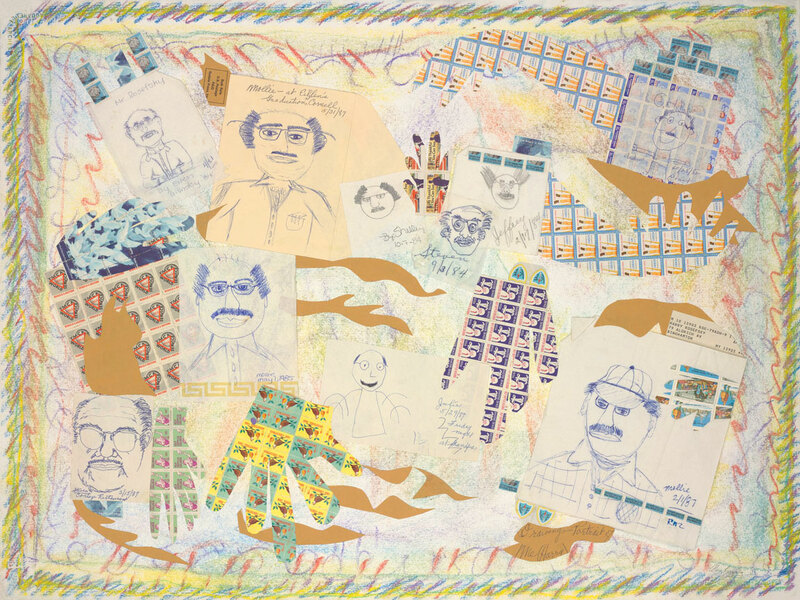 The Bascom: A Center for Visual Arts in Highlands, North Carolina invited Flora Rosefsky and six other artists to participate in the exhibition Appropriation Art: Finding Meaning in Found Image Collage, being held in the The Bascom’s Loft Gallery from March 7-May 31, 2015. A reception and panel discussion takes place on April 18, 5-7pm. The Bascom Center is located at 323 Franklin Road in Highlands, NC. Gallery hours are Monday through Saturday from 10-5 and on Sundays, from 12-5. Flora Rosefsky will also be leading a family workshop, Family Memories: Found Paper Collage with Flora Rosefsky, in conjunction with the exhibition on April 18th, 10-12noon. Flora Rosefsky will lead a brief overview tour of the exhibition before participants create their own collage works of art using ephemera, magazine and other paper cutouts, photographs and/or photo copies to be part of their compositions. Free and open to the public, class registration and reservations are suggested.